How to feel mostly energised as a modern business traveller? We know that business trips have changed – we used to check in, check out, and go home as soon as possible. However, these days we – as modern business travelers- want to make the most of every opportunity. That is why at Crowne Plaza Auckland hotel we have put together an Auckland travel guide to help you get out of the hotel, enjoy what Auckland nature has to offer, including our beautiful beaches and parks, the best places for running, working out, or sitting still and feel mostly energised while you’re on a work trip. 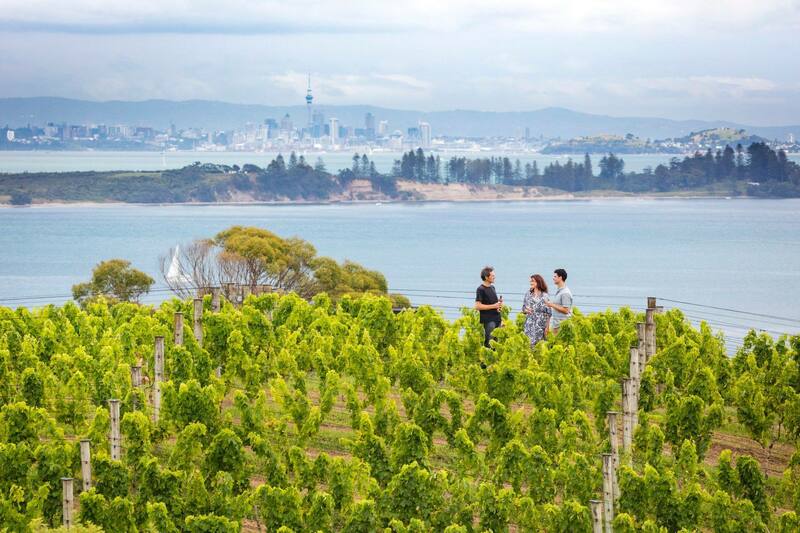 Go on a wine tour and explore some of the most beautiful spots in New Zealand – only a half an hour ferry away. For something with a little extra excitement stop by the vineyard Wild on Waiheke where you can do laser clay bird shooting and archery. Accessible by ferry from the Viaduct ferry terminal – 5 minutes Uber or taxi, or 12 minutes’ walk from Crowne Plaza Auckland Hotel. 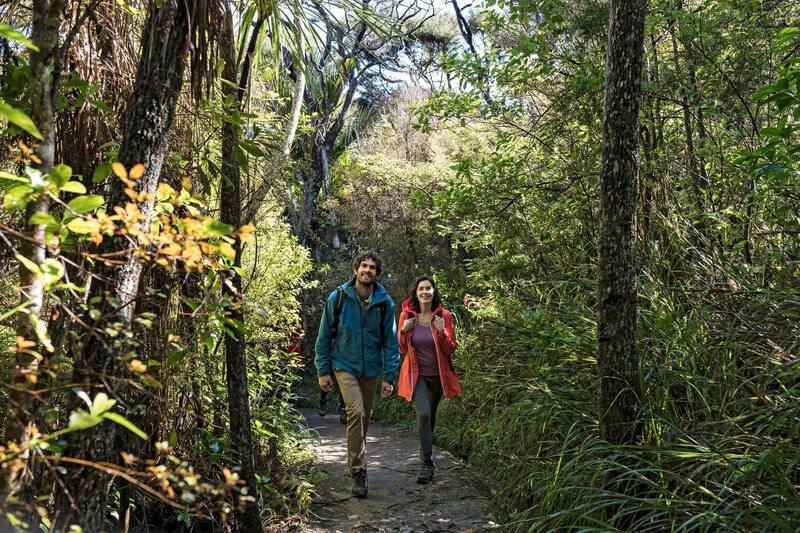 Chuck on the exercise gear and take on Auckland’s biggest volcano – an hour’s climb and back. 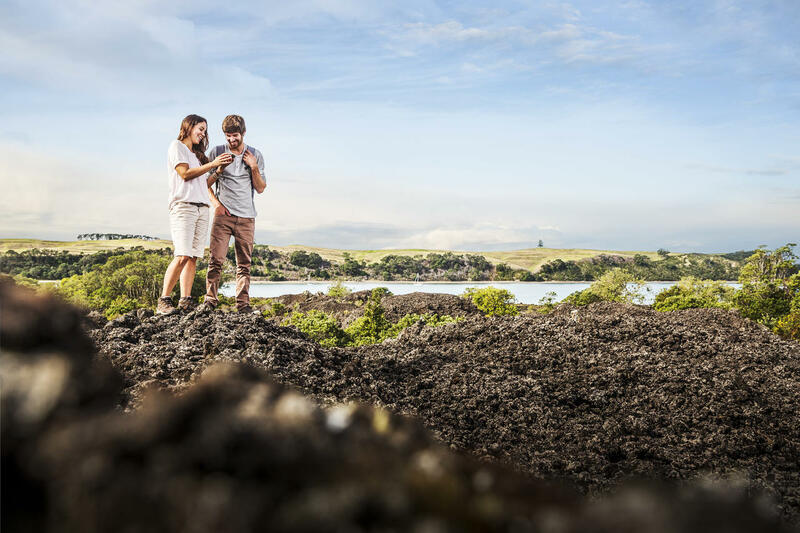 Pack a lunch or just some tasty snacks and stop at the top to admire the show stealing views back over Auckland and the Hauraki Gulf. Accessible by ferry from the Viaduct ferry terminal – 5 minutes Uber or taxi from Crowne Plaza Auckland Hotel, or 12 minutes’ walk. Ok, you might need a car or to book a tour for this one but it’s a beautiful place if you can make it – think black sand beaches, stunning bush walks and aw-inspiring views. 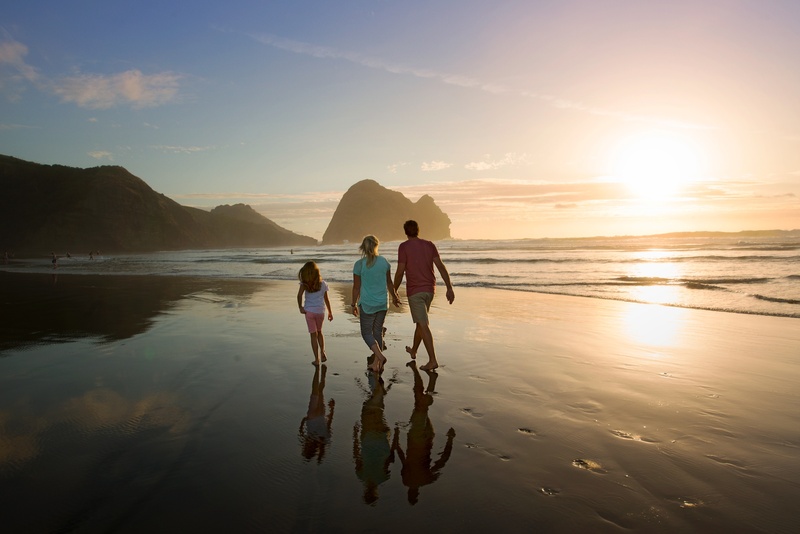 It is a 45 minutes’ drive from Crowne Plaza Auckland Hotel. Get your adrenaline fix with one of New Zealand’s fastest growing pastimes. 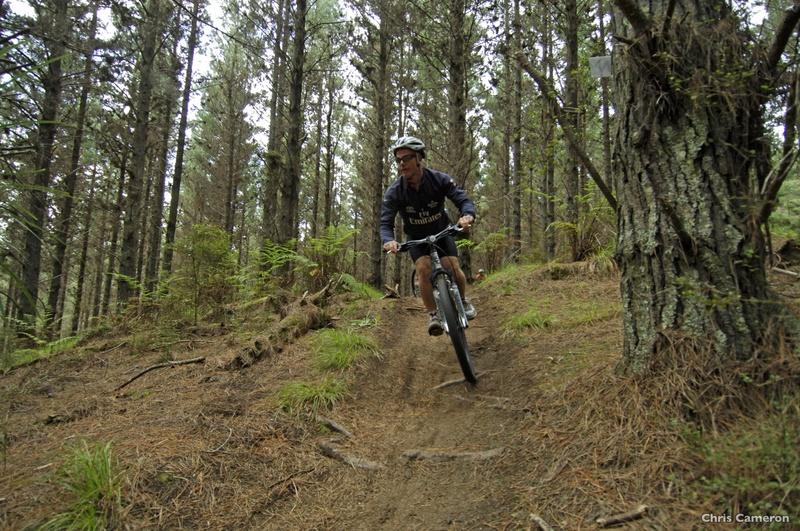 With over 50 named trails from beginner to advanced, Mountain Biking at Woodhill appeals to people from all walks of life. 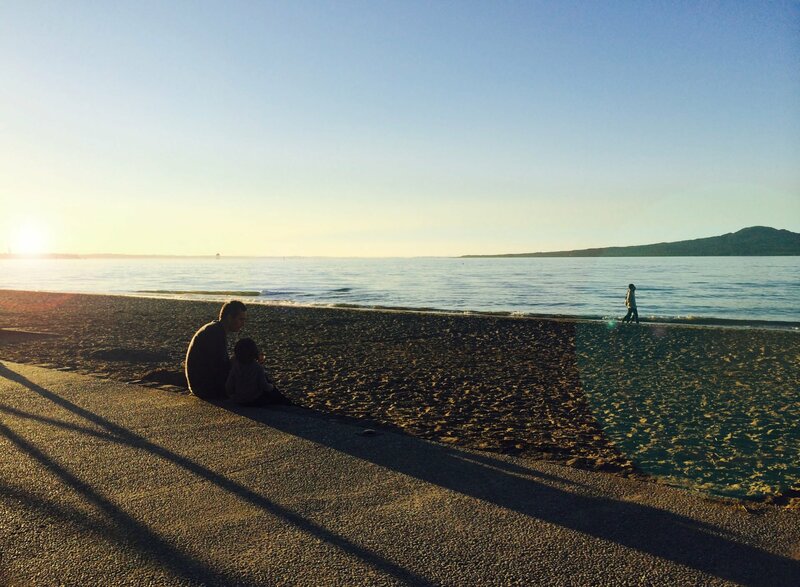 It is a 40 minute drive from Crowne Plaza Auckland city hotel. Bike and gear hire available. This busy seaside assortment of eateries is a popular places for locals and tourists. Spend the day at the beach, popping back and forth between the shops and the sand, often with some delicious treats in hand (warm in the winter, cool in the summer). Choose to enjoy a relaxing meal at one of the social eateries and get to your fellow dinners or grab a takeaway meal, perch yourself ready to watch the sunset. We can highly recommend the Mexican restaurant the Nachos are nothing short of perfection. 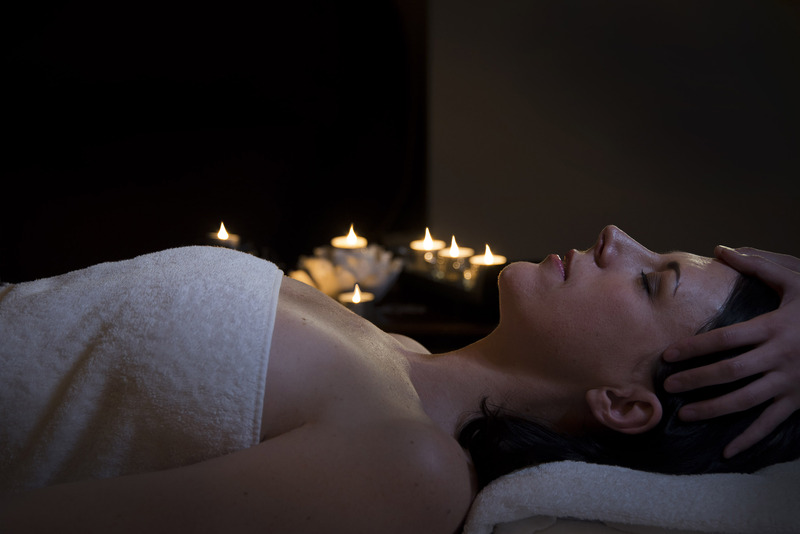 So here’s an extra tip… Don’t forget to relax! Treat yourself to a stress-relieving massage session at Bliss Reflexology and Spa located at level 4, outside Crowne Plaza Auckland hotel. Plus, if you are a guest who is staying with us, you will receive a 20% discount on your treatment. Relax at your best, and feel mostly energised.